We have a thriving membership here at Braintree, and offer all categories of membership places on a non-discriminatory basis. There is availability across all categories, so please contact the office if you are interested in joining us - 01376 346079. There is no joining fee. Annual subscriptions can be paid up front, or you can spread the cost by direct debit with our partner Fairway Credit - click here for a Fairway Credit application form. Annual subscription rates are shown below - we currently have offers for new members so please check out the offers page here. Braintree also has a package of member benefits, to ensure that members have access to a range of preferential services which add value to their membership here at the Club. Braintree Golf Club does not operate tee-times for members, except where a competition start sheet is in operation. Established patterns of play, ensure that members are readily accommodated without undue delays occurring. However, members with guests, & visitors, do need to call the Pro Shop in advance to check availability, so that they too, can be properly accommodated. Full use of the club and course any day of the week. Can enter any competition and represent club. Full use of the course Monday to Friday, and after 12.00 pm on Saturdays and Sundays. Can enter any competition and represent club. May be subject to paying a green fee at weekend if a competition is outside of permitted playing times. Intermediate Full use of the club and course any day of the week. 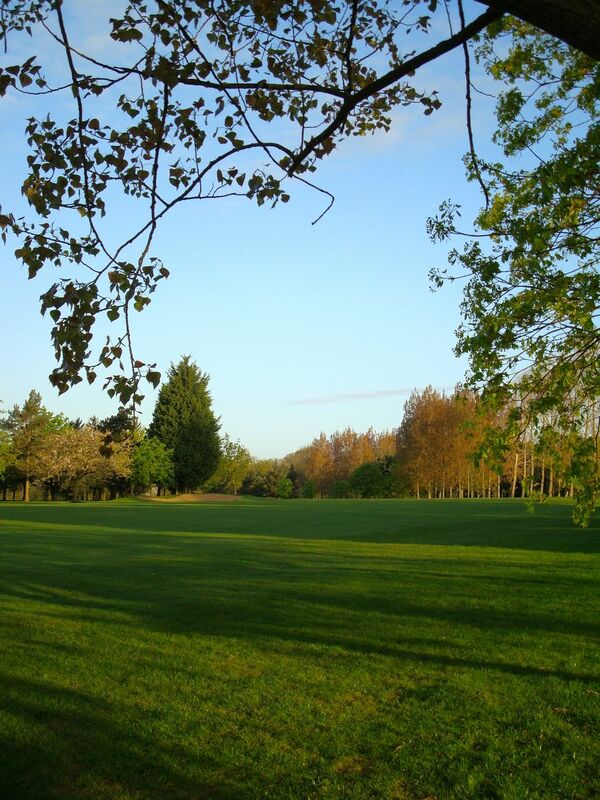 You can now join Braintree Golf Club on our new flexible membership. Click here to find out more. Braintree Golf Club have a long history of encouraging and developing young golfers, with many of our juniors going on to achieve success at county, National and international level. We have several categories of junior membership and offer a subsidised coaching programme for beginners. Use of the club and course Monday to Friday and after 12.30 pm on Saturdays and Sundays. Can enter any adult competitions - subject to handicaps - playing restrictions still apply. Can represent club if selected. Use of the Clubhouse and practice facilities at all times and use of the course once per week on Monday,Tuesday, Thursday or Sunday after 3pm Between 1st April and 30th September and after 1pm from 1st October to 31st March each year. Use of clubhouse facilities only and may attend members only functions. May bring guests where appropriate - maximum of 5. Click Here for details on our current membership special offers and application forms.